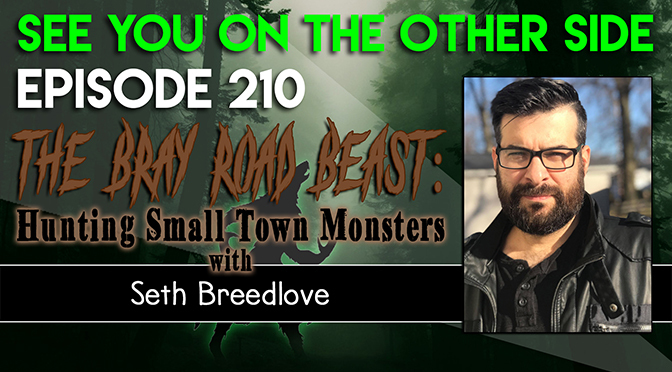 Back when we talked to Lyle Blackburn in episode 180, he mentioned that the next Small Town Monsters project would be filming in Wisconsin (yes, little old Wisconsin!) and would be featuring the strange bipedal canine sightings in the southeastern part of our state in the early 90s, made popular by our friend Linda Godfrey‘s book, The Beast of Bray Road. Fast forward to now and the first trailer for the movie. The Bray Road Beast is out! You can find all of Seth Breedlove’s Small Town Monsters series on their website, www.smalltownmonsters.com. If you’ve got Amazon Prime, you can watch some of the films right now! But why don’t you get psyched up by listening to our interview with Seth Breedlove first! 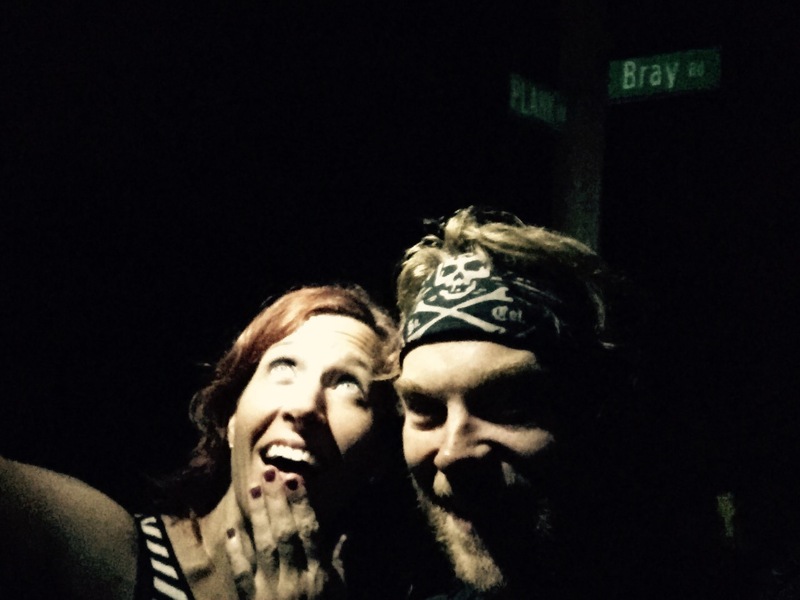 Wendy and I made a pilgrimage to Bray Road in episode 52 and we recorded our trip! For this week’s song, we were inspired by the patience of monster and ghost hunters. You travel and stay out all night and usually wind up coming home without a shred of evidence. But no matter what, it’s fun to explore the mysteries of the universe, even if you don’t bring home a trophy very often. In this track, “Hunting Monsters”, a woman thinks that her man might be up to no good because he says he’s looking for cryptids, but always comes home empty-handed. it’s like he ain’t got nothing done. but he ain’t never brought one home. he ain’t never brought one home.